A Full Service Financial Institution. 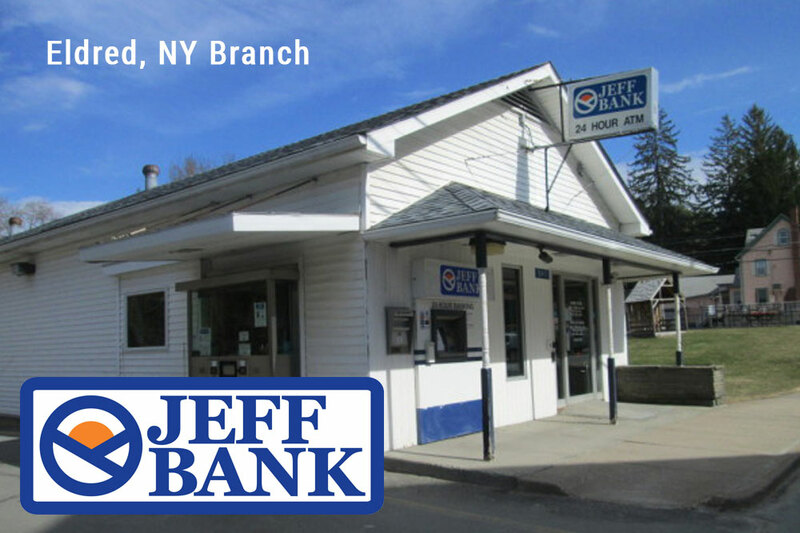 Jeff Bank offers a variety of products and services designed to fit the needs of their consumer and business customers. 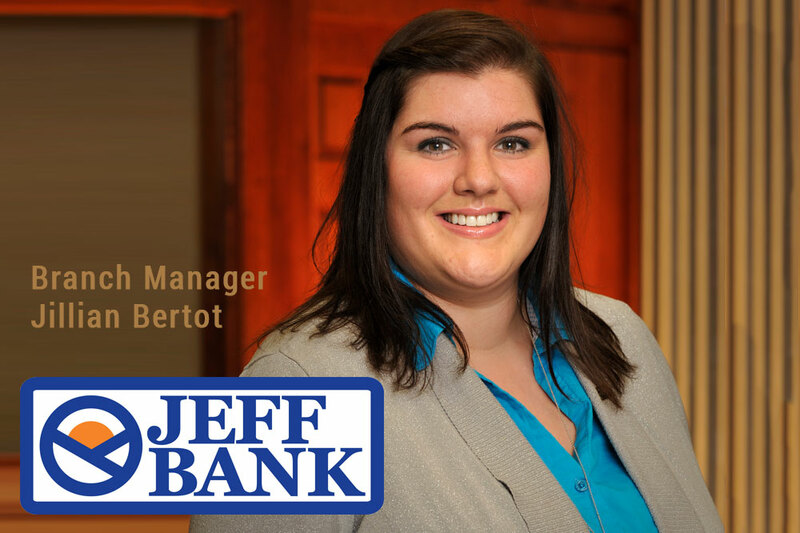 Jeff Bank offers their customers convenient and secure banking, by making customer satisfaction the ultimate goal, and by creating special relationships with its customers. 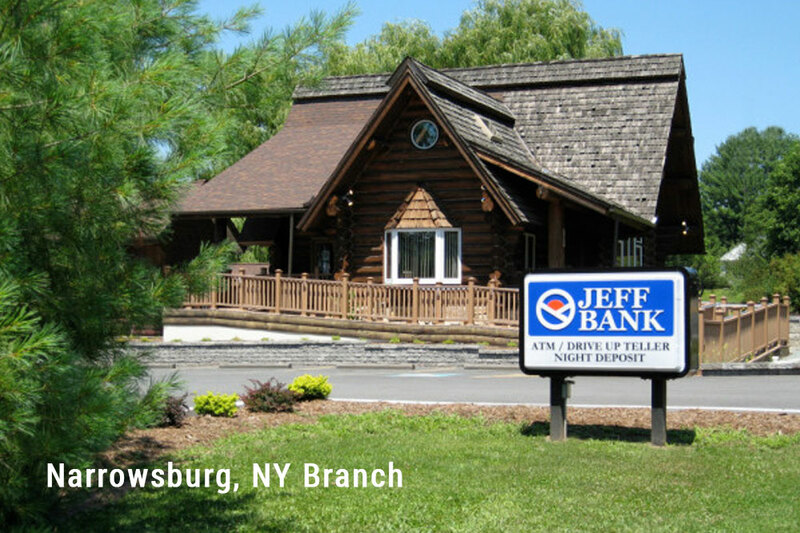 The Bank has eleven convenient locations throughout Sullivan County and one in Orange County. Jeff Bank – Still Banking Strong!